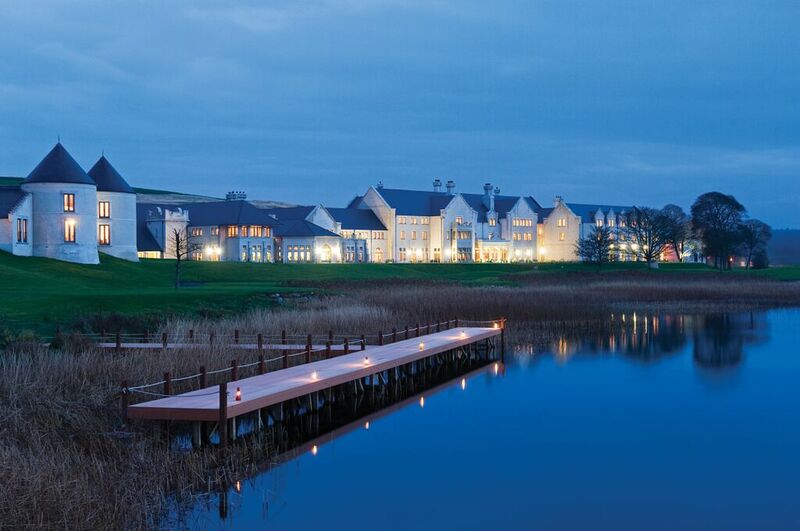 Lough Erne resort in the Fermanagh Lakelands of Ireland, about a two-hour drive north from the Dublin Airport offers just about everything you would expect from a high-end property including a helipad to land your helicopter in style. 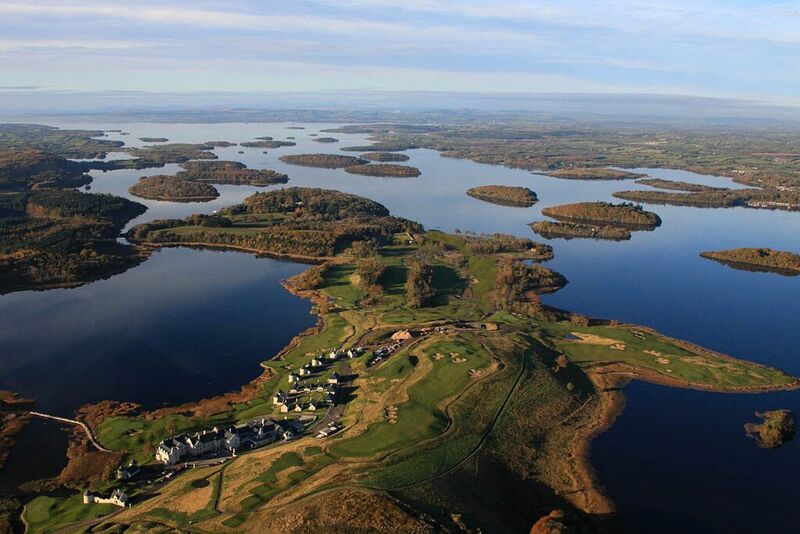 Set on a stunning lake, there are water sports, fishing and horseback riding among its many activities. 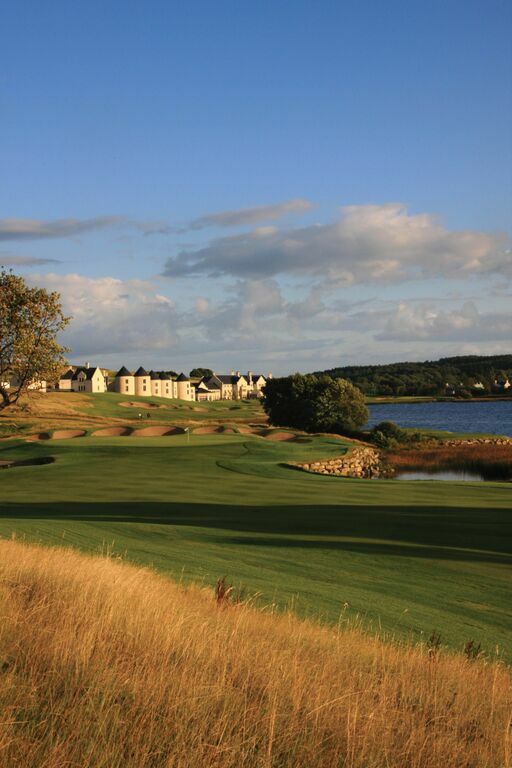 There’s a world-class restaurant and a golf course designed by legendary golf champ Nick Faldo. 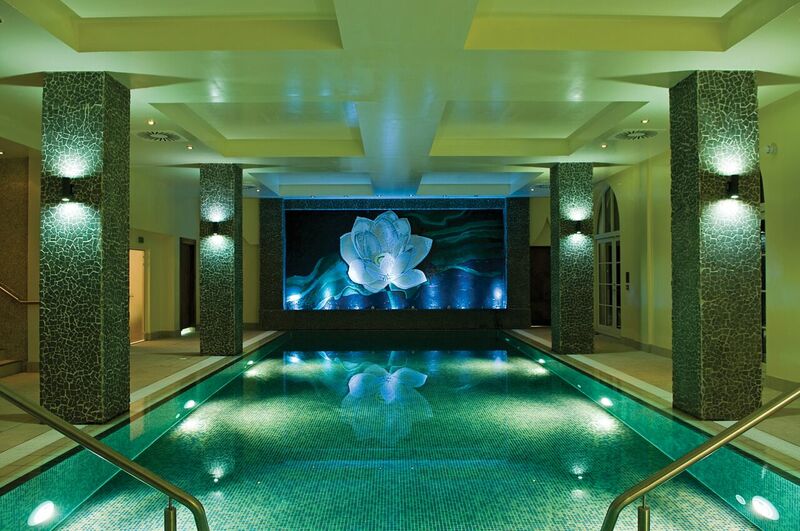 Amazing Spa Treatments–New York State Style! Hi there… were you here? and when?